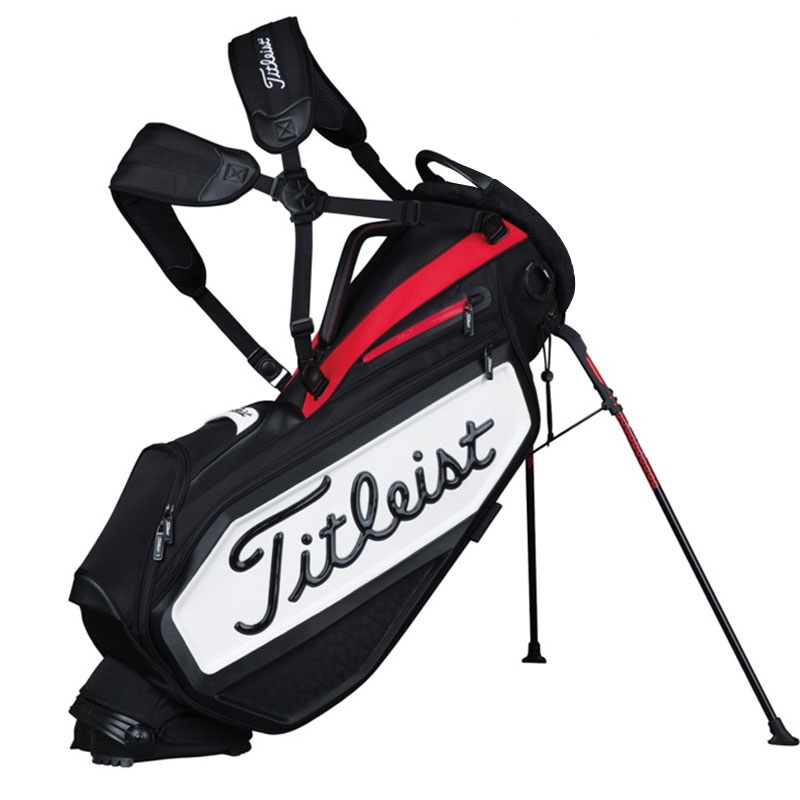 If your after a Tour quality golf bag that is durable and comfortable to carry, then look no further than this excellent carry bag from Titleist. This bag benefits from a new convertible strap system and high-density foam shoulder straps for supreme carrying comfort. With 7 pockets, this bag allows you to bring all the gear you need. The StaDry valuables pocket ensures that your valuables stay dry when raining, while the Tour-inspired magnetic accessories pocket makes it quick and simple to access your golf balls and other accessories. The full contact hinged base provides a solid stance when stationary. 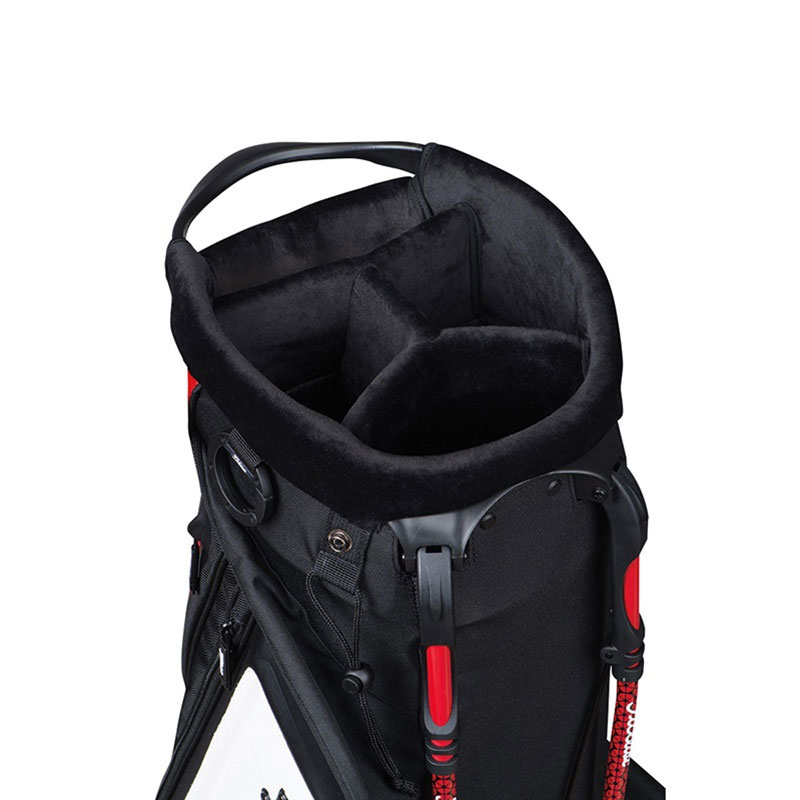 Completing the bag is a 5-way top cuff so you can arrange your clubs.